Home Hot Deals Printed Silicone Apple Watch Bands only $8.99 shipped! This popular deal is back!! 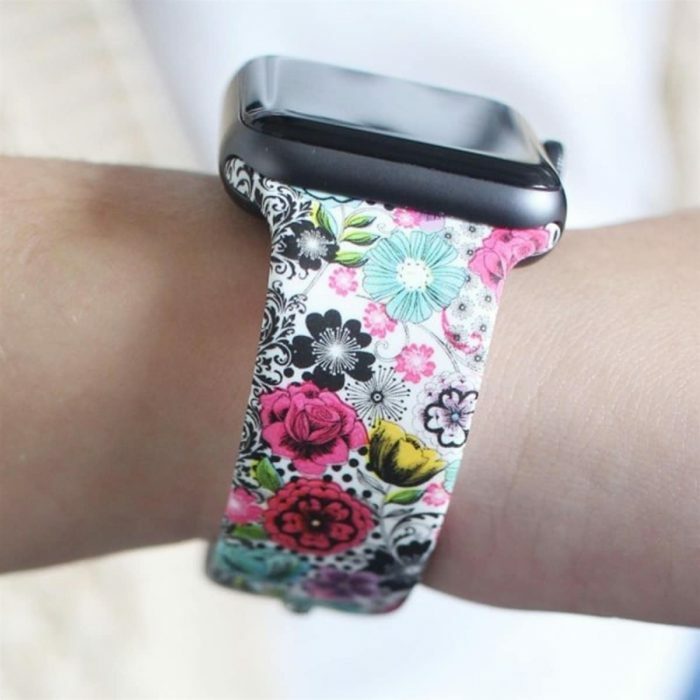 Jane has these Printed Silicone Apple Watch Bands for just $8.99 shipped right now! There are over 30 different styles to choose from. « Dove Promises Variety Mix Chocolate Candy, 150 pieces only $11.55! Previous articleCarter’s/OshKosh B’gosh: Up to 70% off Entire Site + Get an extra 25% off a $40 purchase! Next articleHammered Earrings only $7.99 shipped! Johnson & Johnson First Aid To Go Emergency First Aid Travel Kit only $0.99!